Update (09/19/2018): We've updated our story to include statements from Purewal and Partners and Affect Group. As the legalities surrounding loot boxes continues, in addition to last week’s news that EA could face legal issues for ignoring a ruling by the Belgian government to remove the Ultimate Team portion from FIFA 18, a group of gambling regulators have joined together to pen a letter addressing them. In addition to the loot box problem, the missive addresses how it will take on websites that let players either gamble or sell in-game items like skins or weapons with real-world money. CS:GO Lounge and Dota 2 Lounge are good examples of why the letter was drafted. These sites allowed players to gamble on a stash of in-game items. These features were discontinued following a crackdown by Valve. “We have joined forces to call on video games companies to address the clear public concern around the risks gambling and some video games can pose to children,” said the CEO of the UK Gambling Commission, Neil McArthur, who was also the body’s signatory on the letter. It's unclear as to what the signatories are working towards as a whole, however. GameDaily talked with Peter Lewin from Purewal and Partners to get his perspective. "It's not clear what the actual scope what they're looking into," Lewin told me over the phone. "So, the UK Gambling Commission's presser was very much focused on third-party gambling sites like GS:GO skin betting. But the joint presser signed by all the different countries put loot boxes on the same tier as third-party gambling sites. I don't know what anyone's looking into yet exactly." In the letter, discussed at the Gambling Regulators European Forum, all signatories confirmed that they are “committed to the objectives of their public policies with regard to consumer protection, prevention of problem gambling and ensuring the safety of underage persons,” adding that it was “increasingly concerned” with the growing blurred lines between loot boxes and gambling. “Concerns in this area have manifested themselves in controversies relating to skin betting, loot boxes, social casino gaming and the use of gambling themed content within video games available to children. Lewin provided additonal context around gambling laws in Europe versus the United States. "... the range of attitudes towards gambling is humongous between these different countries," Lewin commented. "Some of them say, 'yeah, it's allowed, but you've got to licence it', some of them say, 'you can't gamble at all', some of them say, 'you can gamble, but it's going to be taxed'. That's why I think we're not going to see a simple set of yes or no, loot boxes are allowed at the end of this. I think it's going to be a data sharing exercise inviting people to the table, inviting the industry to the table and at the end of it, we're going to have this piecemeal country by country approach still." According to VentureBeat, a study conducted by the Australian Parliament’s Environment and Communications References Committee showed that there were links between loot box spending and problematic gambling. The population sample size was 7500 people. “The more severe a gamers’ problem gambling was, the more likely they were to spend large amounts of money on loot boxes. 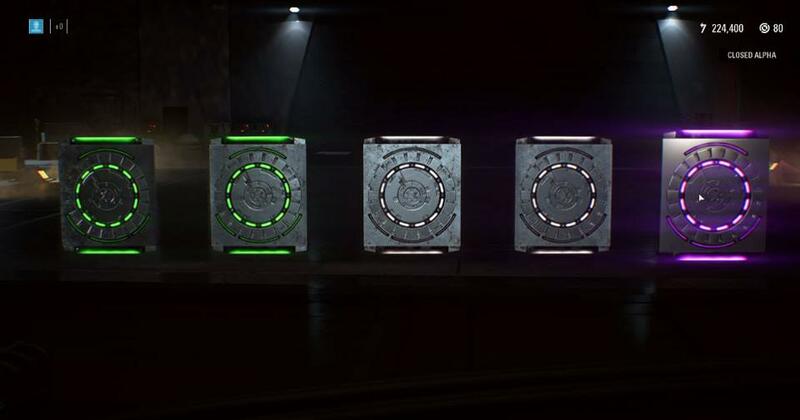 These results strongly support claims that loot boxes are psychologically akin to gambling,” said the report, conducted by Dr. David Zendle and Dr. Paul Cairns. The Netherlands has also enacted its own ban on loot boxes as of this past summer. However, despite shutting off the Auction House feature and making necessary tweaks to NBA 2K to comply with the Dutch Betting and Gaming Act, 2K has asked players to contact their local politician to voice their opinion. Nick Johnson, an accountant from Affect Group, talked to GameDaily about the potential costs of compliance across multiple countries just in the EU. "It's impossible to say how much the compliance cost will be to the games industry," Johnson said over the phone. 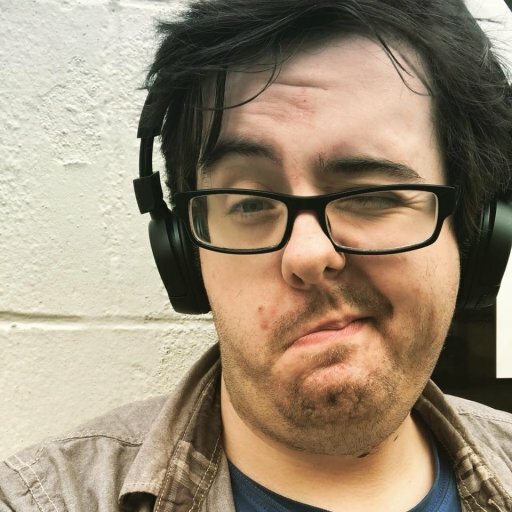 "If there's a broad brush strokes by the government and by the lobbying in the industry saying you can't produce anything that can conceivably be manipulated and sold on by a third-party, that's going to mean any game made in that industry is going to be less attractive than one made outside it where they are freer to have more interaction with the user and make it more exciting for the user. "So it's going to be a cost in terms of the amount of games that are made and the success of those games that are made if the legislation imposed by the government is duly restrictive." Countries will likely continue to tighten and introduce laws around the way loot boxes are implemented (or not). The pressure from regulators to keep publishers in check is a mixed bag. It presents unique opportunities for lawmakers and gamemakers to sit at the same table and determine the future of blind draws and loot boxes in games, but the path forward is muddy and full of thorns.